First and foremost, I love to review books. 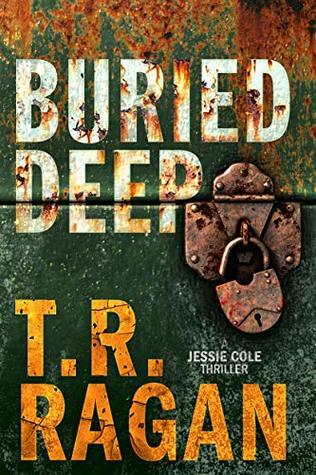 I review older books that I’m currently reading, new books that were just released, and books that haven’t yet hit the stores. I’m open to anything. If you are interested in submitting a review request on Birdie Bookworm, please read the policy below. My preferred genre’s would include Sci-Fi/Dystopia/Post-Apoc, Urban Fantasy, Paranormal, Romance (including LGBT), Adult, YA, MG, and an occasional NA. I will sometimes read Historical Fiction, Mystery, and Horror, but less frequently than the others. I don’t review Non-Fiction. Preferred format is an e-copy. I am a Kindle user, so .mobi or pdf. On occasion I will accept a final print copy, but I definitely prefer the ease of an e-book. I am on NetGalley. If you would like my NetGalley email, please include that in the review request. 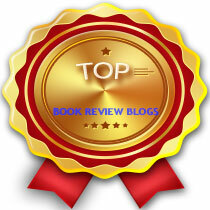 I do not make money at blogging and will not accept compensation for reviews. I will do my very best to review each book I accept, however my accepting a book is not a review guarantee. I don’t review books that I DNF. I don’t review them on my blog, and I usually don’t review them on Goodreads. All reviews are my honest opinion. As much as I prefer to give out good reviews, please be advised that at times my opinion will be negative and my review will reflect why. I do my best to post my reviews as close to the publication date as possible, either as an early review the week before, a release day review, or a new release review in the week after. If you’re requesting a review months before the book hits stores, I will schedule your review close to the release date and the review will be on hold. If you have a specific time frame you need the review published, such as a book tour, please note the dates in the request and if I am interested in the book but can’t make the time frame I will notify you immediately. I loved the book. I wanted to snuggle the book when I slept. I thought of the book obsessively when I wasn’t reading. The book had something(s) that stood out. It may be the characters or the plot, but something about this book pushed it above average and made it memorable. The book was average. It wasn’t terrible, it wasn’t wonderful. It was enough to hold my interest. I wasn’t unhappy while reading. It was okay. The likelihood is the book will probably fade with time. I had to force myself to keep reading. There was very little to like about the story and reading it felt like a chore. There may be something positive to say, but overall I disliked the book. Reading the book felt like I was being tarred and feathered. The book was awful. There was nothing redeeming about it at all. It physically hurt. If, after reading my policy and rating guide, you would like to submit a book for review, please see my review request form here. I look forward to hearing from you. 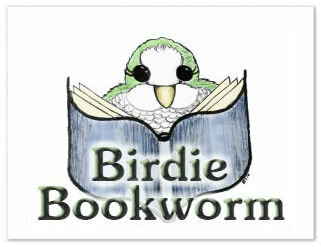 Thank you for stopping by Birdie Bookworm!